This Champaign park spans 38 acres. 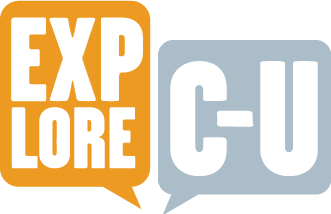 It was purchased from the Porter Family with help from a LAWCON grant and a donation from the UCSD in 2003. 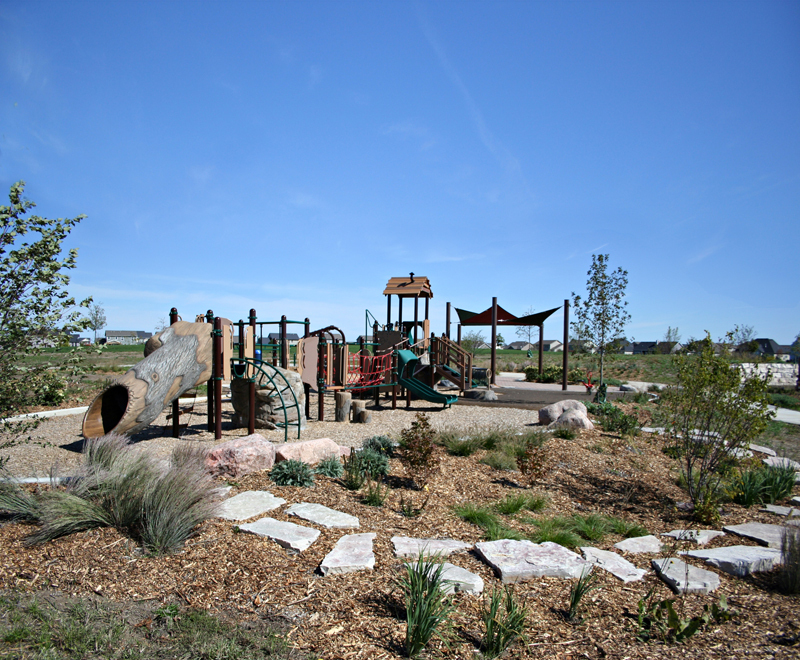 The Porter Family Park is one of Champaign's newest parks, and the first natural areas park. The park currently has numerous walking paths, 300 trees, native plants, a pond with a pedestrian bridge, a small shelter, picnic areas, outdoor grills, a nature center, and a playground. Fishing is allowed in the pond. Parking is available. 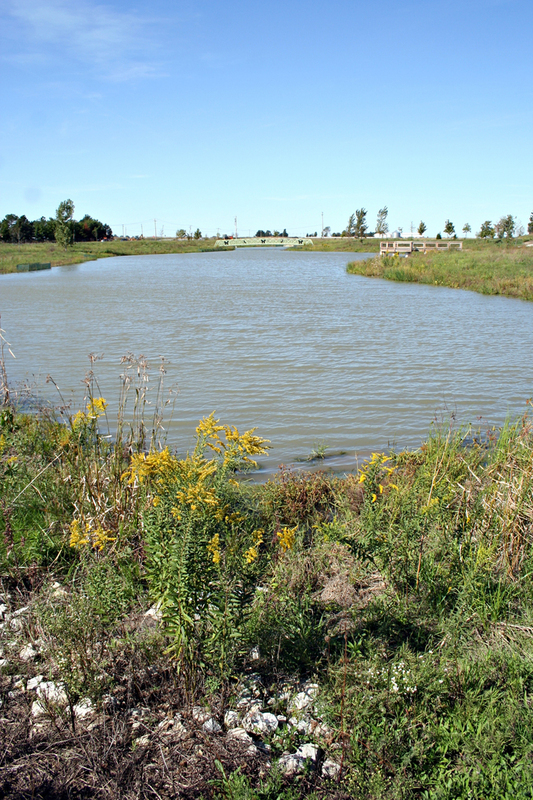 This park cost $2 million dollars to build, with $400,000 coming from a grant from the Illinois Department of Natural Resources. 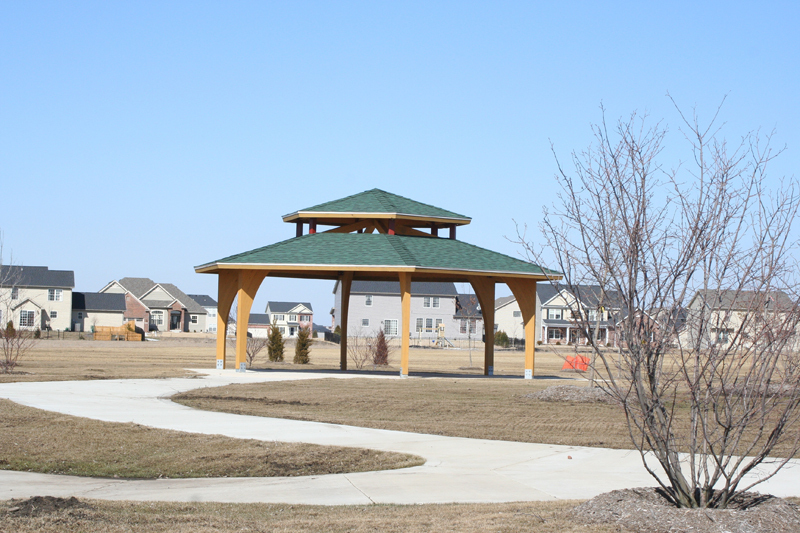 Porter Family Park was dedicated in the Fall of 2012 (Illinois Home Page 2012)..
“Porter Family Park,” ExploreCU, accessed April 18, 2019, https://explorecu.org/items/show/146.